At times it feels like a hot mess but it truly is a beautiful mess of people loving Jesus and one loving another. When we started leading a missional community in 2004, we had absolutely no idea what we were doing. We had read The Shaping Of Things to Come by Michael Frost and Alan Hirsch. This book gave us an idea of what an MC could look like. We had also studied the book of Acts and how the early church lived life together. Amen to that. They were living life together and caring for one another. I had never really seen or experienced that growing up in the church. It seemed that most people went to church in nice clothes and put on a happy face. My heart couldn’t handle living like that anymore. My husband and I wanted to raise our 3 boys in an authentic community that loved Jesus. You know the place where you let your crazy show and people are there for you and remind you that Jesus is all you need. That’s what my heart desired. 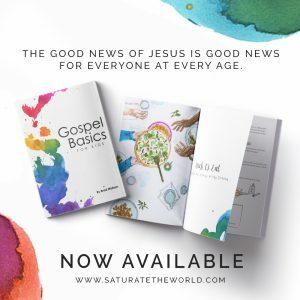 We wanted to live life-on-life with Jesus followers. When you hear church leaders talk about missional communities, you often get this picture that missional community life is awesome and that you need to be involved in one. Which is 100% true. You also need to realize that missional community life is challenging. When you dive into missional community life, you will be known; people will know your story, and you will know their stories. A lot of things hidden in the dark will come to light and it will be a hot mess. 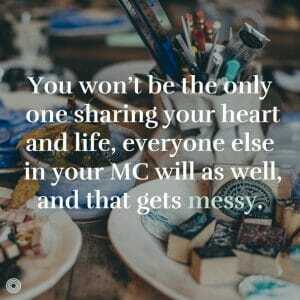 You won’t be the only one sharing your heart and life; everyone else in your MC will as well, and that gets messy. There have been countless times in our missional community over the years that we literally had no idea how to handle a situation. We prayed a lot, cried, sought wisdom from others, read our Bible like crazy. 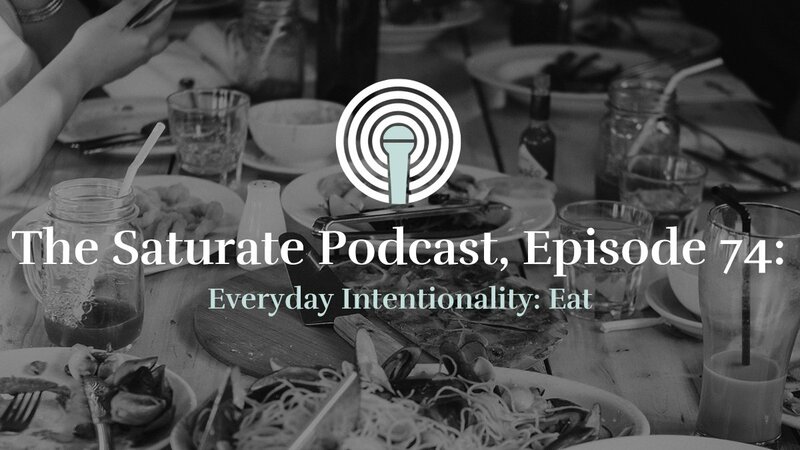 There isn’t one cookie cutter missional community. 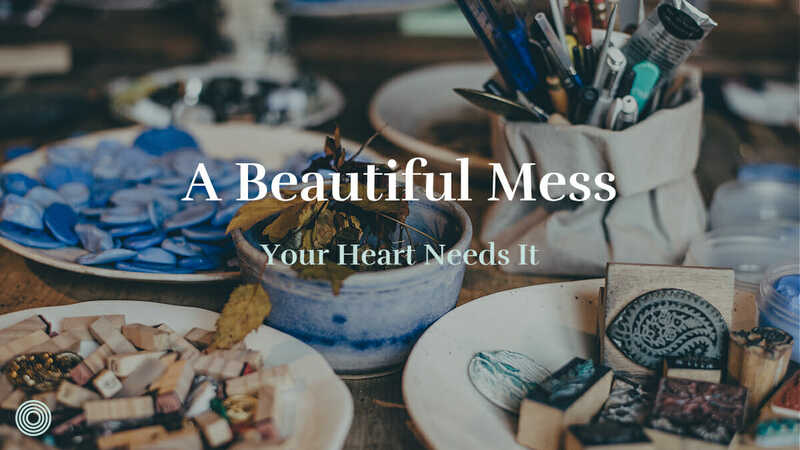 Missional communities are all different yet, the messiness is the same across the board. God places all types of people from very unique stories in one missional community to live life together and it gets crazy. 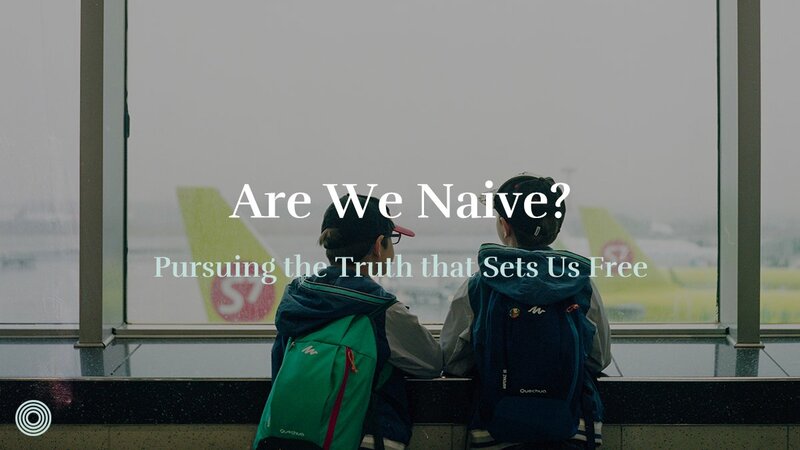 Often times we felt like we had no idea what we were doing and in those moments (which was a majority of the time) we learned to depend on Jesus in a new way. 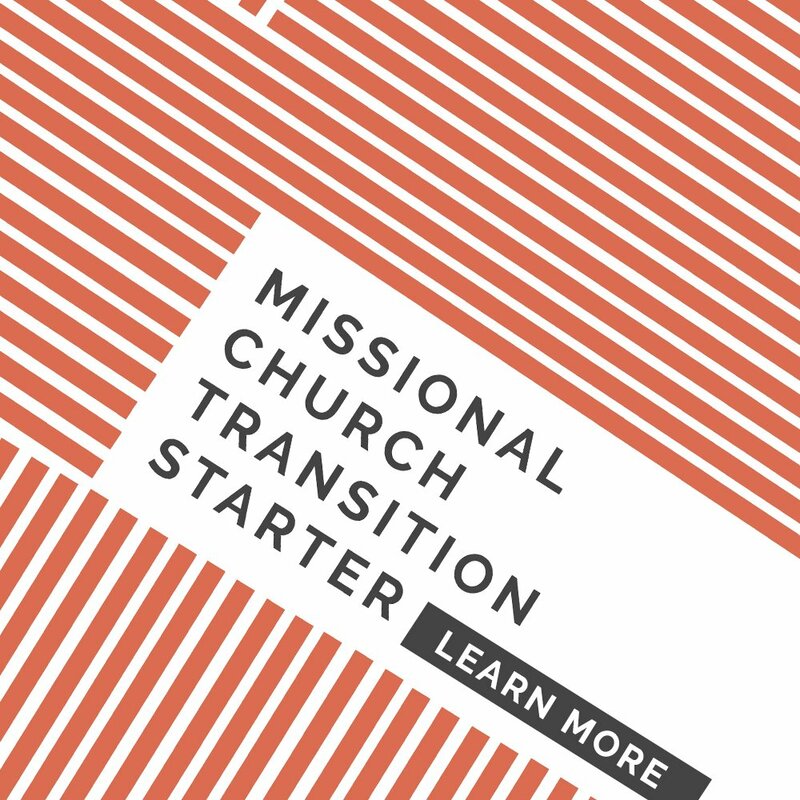 We grew in our walk with Jesus through the process of leading a missional community. 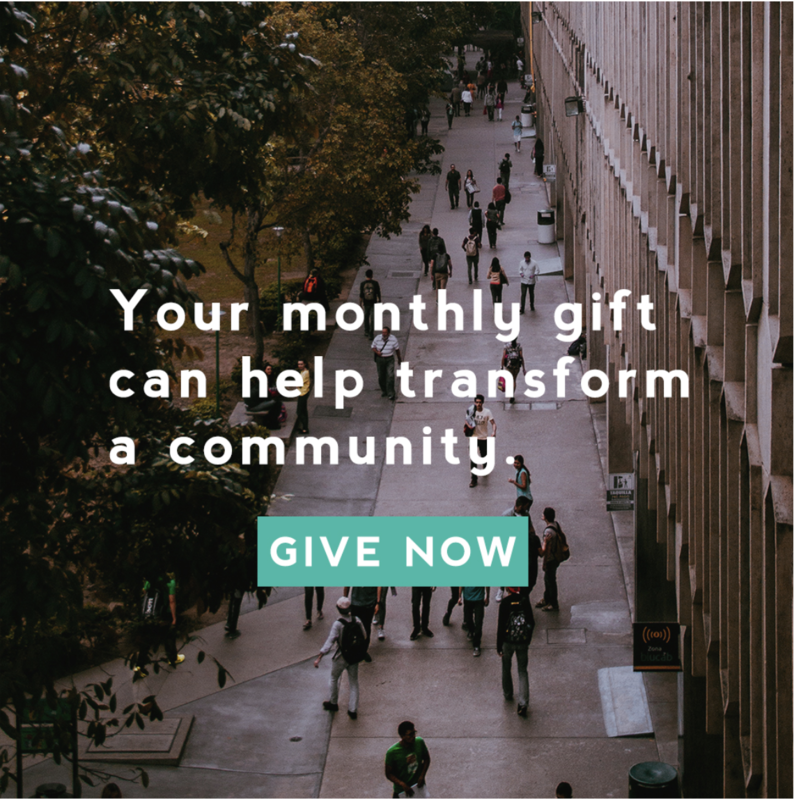 Why be part of a missional community? Your heart needs it. God created us to live in community. The first community God gives you is the family you are born into. We are meant to be with others and live life together. It’s a good thing. Missional community life has ups and downs but if you had to ask me if it is worth it, I would say 100% yes. I want to be known and cared for by other believers. We are all in-process and walking this journey of growing closer to Jesus together. 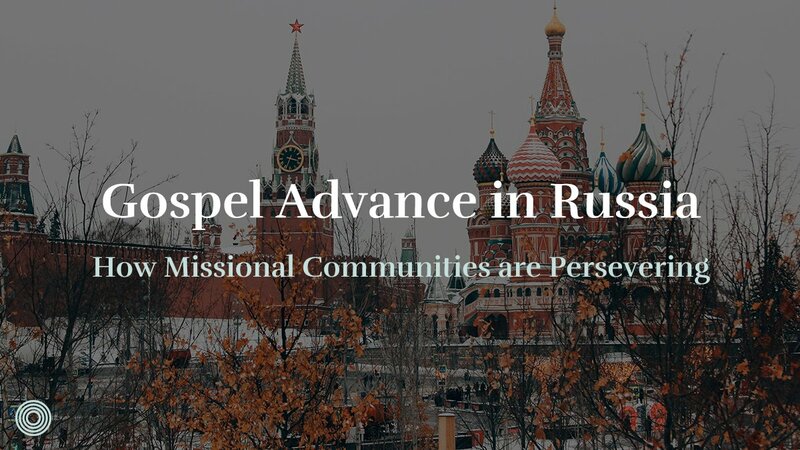 When life has been hard or challenging, our missional community has always been there for us. They have delivered meals, sent text messages, written cards, delivered coffee, stopped by, helped us financially when we have been in need, and so much more. They have blessed us and we have blessed them in similar ways as well. They have been family to us just like the Acts church. At times it feels like a hot mess, but it truly is a beautiful mess of people loving Jesus and one loving another. What a perfect example of how we are called to live as followers of Jesus. Loving God and loving others. 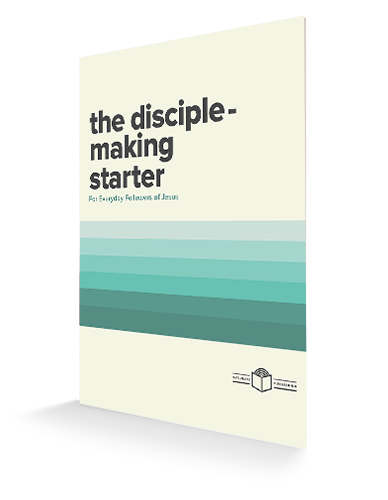 How is God inviting you to step into life on life disciple-making? Sondra and her husband Todd helped start Soma Tacoma in 2004. They have faithfully served Soma and the city of Tacoma for the last 14 years. Their Missional Community served the Lincoln High School football team over the last five years. Recently they moved to the Seattle area and joined Doxa Church in Bellevue. Their Soma MC continues to faithfully serve the Lincoln HS football team in Tacoma.